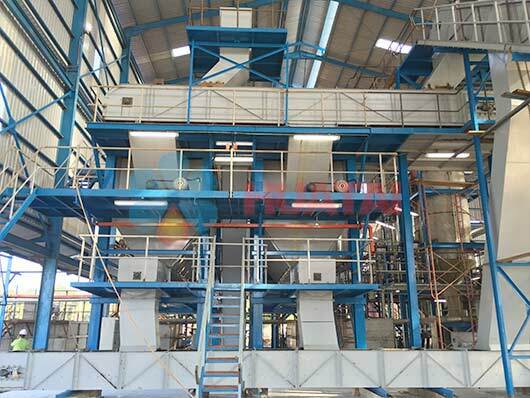 Palm kernel recovery station assures high efficiency recovery process of palm kernel after palm oil pressing processing line. 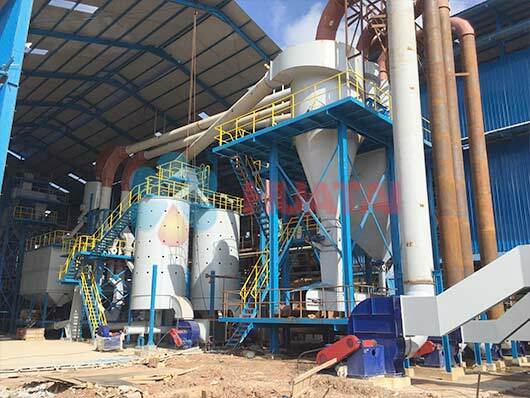 It prepares for further step palm kernel oil pressing process after splitter and crushing. Depericarper (splitter). 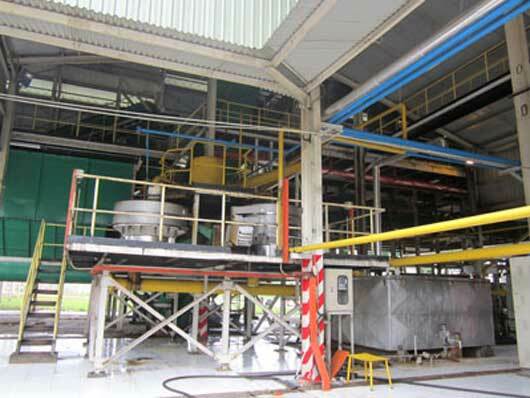 Palm kernel separates from fibers through floating dry processing during crude palm oil processing machine. Fibers and other light stuff are blown appearance. Crushing. 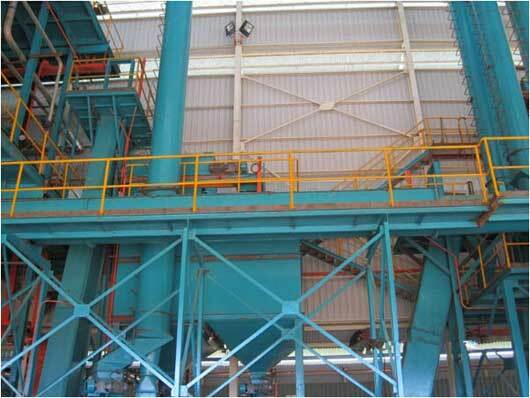 The crusher breaks palm kernel to separate kernel and shell. 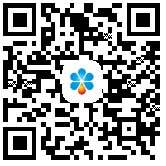 The hydrocyclone separates palm kernel from shell particles by using of their proportion.